Home Blog Entertainment News Music News ATTN MUSIC PRODUCERS WORLD WIDE Wanna Work with J.Cole??? ATTN MUSIC PRODUCERS WORLD WIDE Wanna Work with J.Cole??? PRODUCERS working with BLASIAS ENTERTAINMENT and all others interested!! 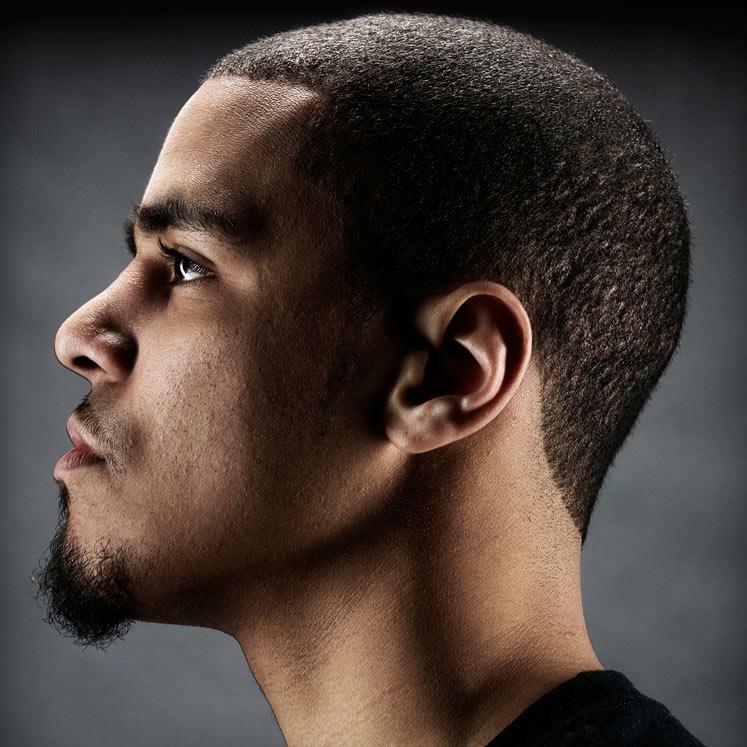 Currently looking for tracks for J. COLE. He is currently in search of a variety of music. He will go through the music himself. MUST SUBMIT BEFORE 11/12. Tiffany Gaines is working DIRECTLY with Conrad Dimanche who will get your music straight to the source! Also, if you're looking for an awesome site to market and sell your tracks exclusively on your own, visit http://www.pmpworldwide.com/ CONTACT Tiffany Gaines FOR THE PROMO CODE! !